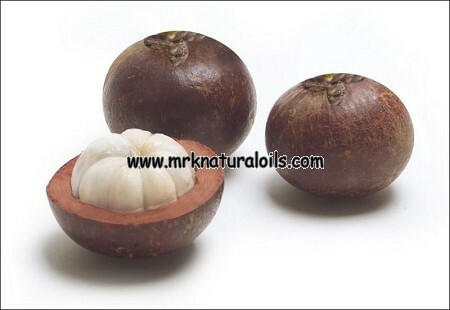 Kokum Butter comes from the seeds of the Garcinia indicia tree indigenous to India. This butter is a harder, cream-coloured and odour-free butter. Often underrated, Kokum Butter is one of the hardest and most stable vegetable butters. 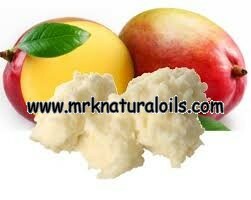 It offers excellent emollient properties to assist with skin health. 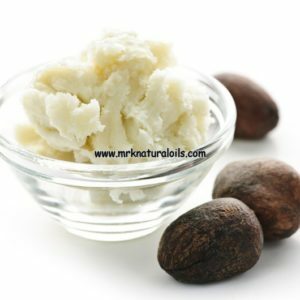 It is quickly absorbed into the skin without leaving a greasy feel and is often used as a substitute for Cocoa Butter due to its uniform triglyceride composition. Common Uses: With its relatively high melt point, Kokum Butter liquefies slowly at skin temperature making it ideal for use in lipsticks and lip balms. 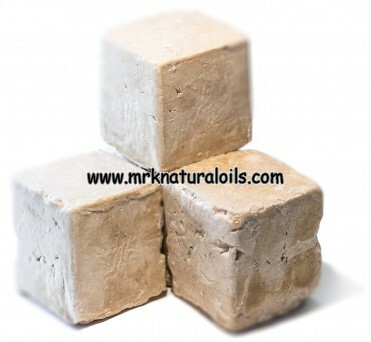 It is also used in bar soaps, body butters, creams and conditioners. 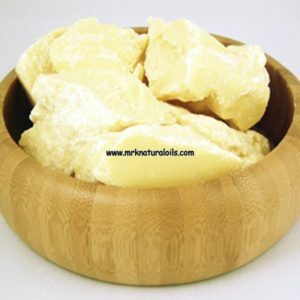 It is more quickly absorbed into the skin without leaving a greasy feel, and due to its uniform triglyceride composition, it is often used as a substitute for Cocoa Butter. When adding butter to creams and lotions, it might be necessary to gently warm it until melted or very soft in texture, and can be incorporated into the final product. Using a hand blender, create a vortex with your cream or lotion and drizzle in your melted butter until fully incorporated and consistently smooth. 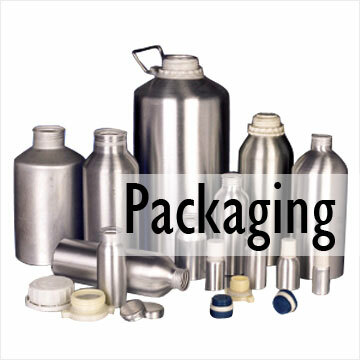 For addition in soaps, the general rule of thumb is one tablespoon per pound (15 ml/500 g). 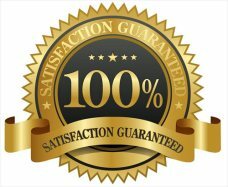 As with most raw materials, results may vary, so we strongly recommend small, lab-scale batches prior to any commercial manufacturing. This butter should be stored in a cool dark place and has a shelf-life of 1 year when stored properly. Note: The appearance of this butter may slightly vary from batch to batch due to natural ingredients present in this product.